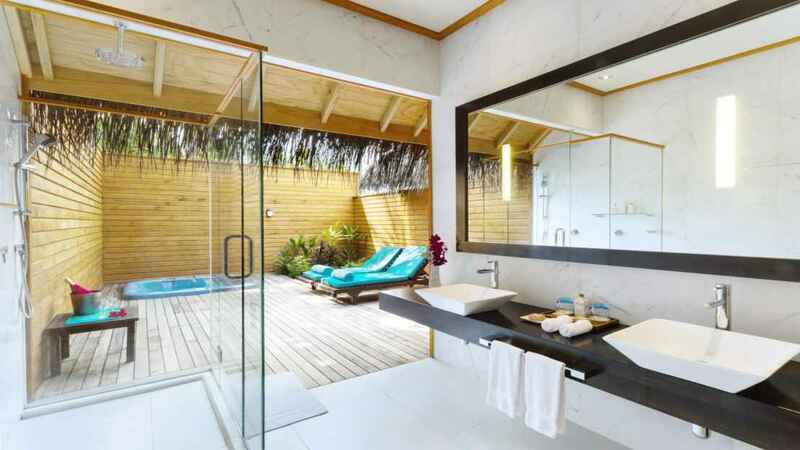 Embrace a world of tropical beauty and ultimate relaxation with a tantalising all-inclusive Maldives holiday at the Veligandu Island Resort and Spa. 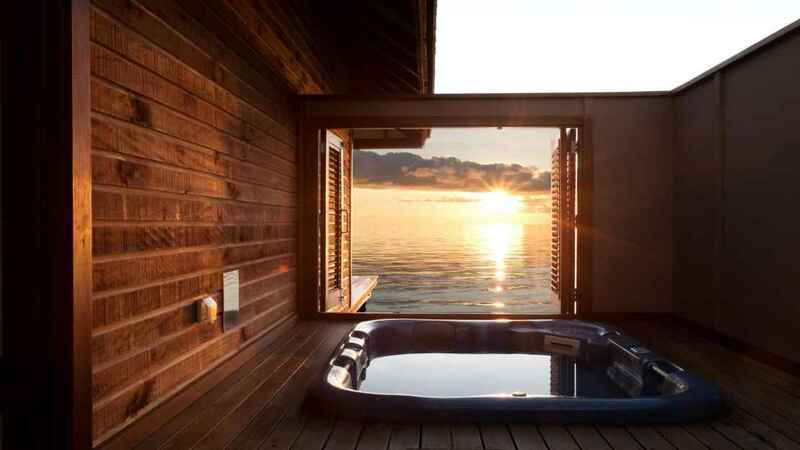 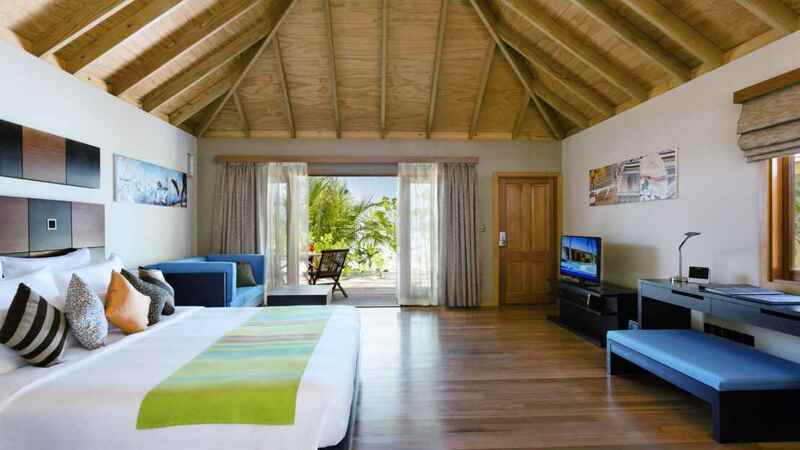 Sitting on a paradise island, surrounded by the glistening waters of the Indian Ocean, this heavenly hideaway boasts stylish, modern villas, a choice of delectable dining options and a range of activities, both on land and in the inviting waters off shore. 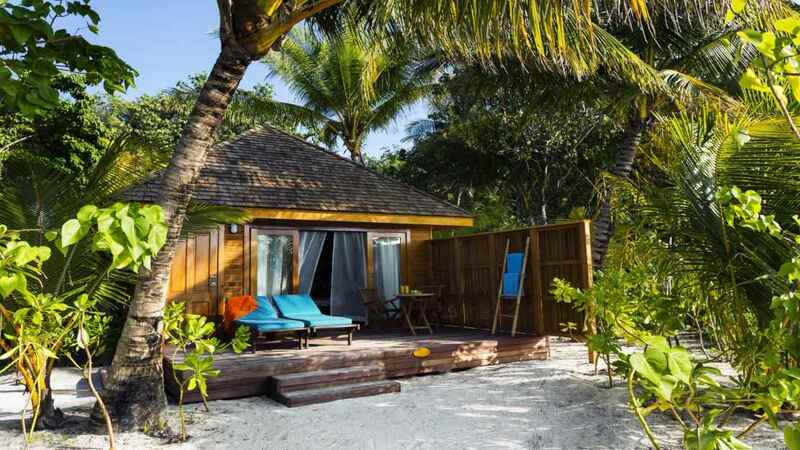 Whether you’re hoping to revive your mind, body and soul with complete tropical bliss, or seeking to revive and reenergise your spirit with aquatic escapades above or below the waves, a Maldives holiday at the Veligandu Island Resort and Spa will be an experience that you will never forget. 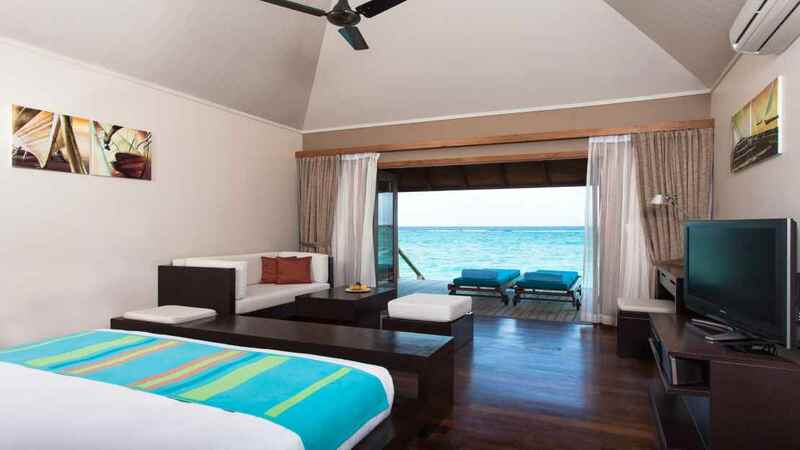 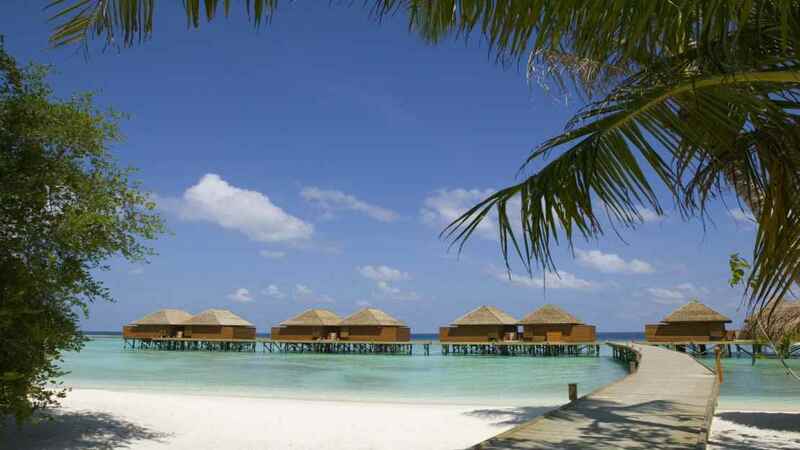 Veligandu Island Resort and Spa is located on its own private island, surrounded by soft white sand and turquoise waters. 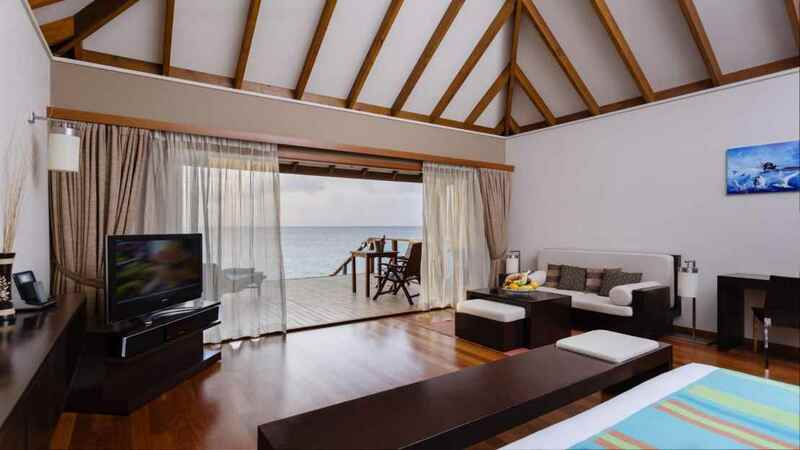 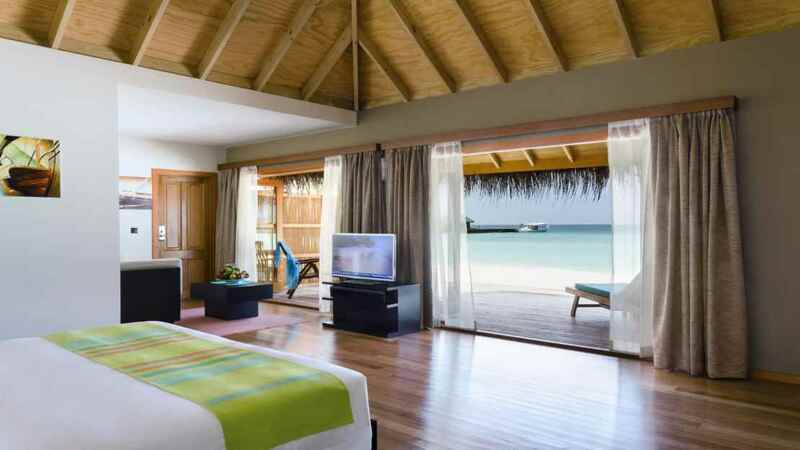 The nearest airport to Veligandu Island Resort and Spa is Velana International Airport. 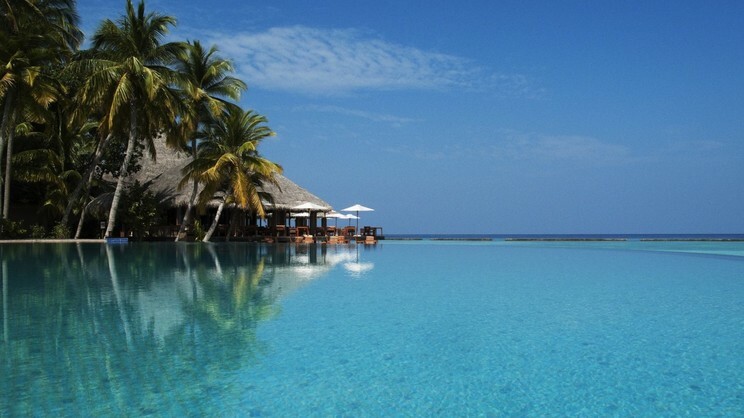 Speak to one of our travel specialists to arrange transfers to and from the resort. 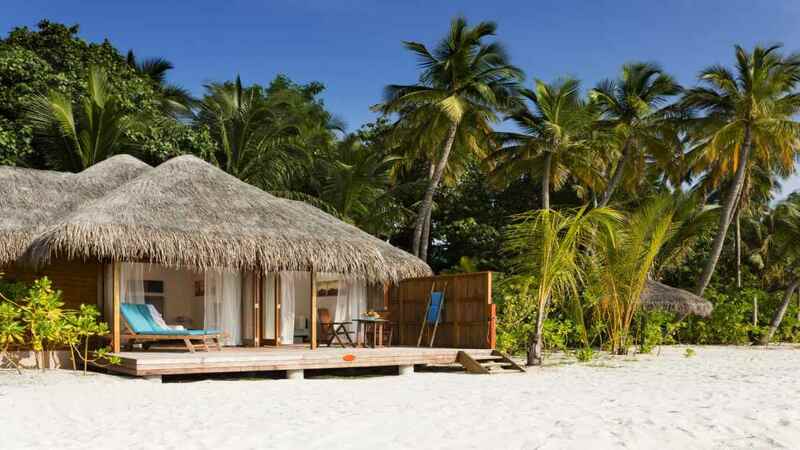 Dinner on the Beach and Room Service is also available.